It's been quite awhile since my husband and I have had a date night. The last one was about a month before Finley was born. We went to Cheesecake Factory and then attempted to go shopping but intense braxton hicks contractions cut our date short. I'm excited to be able to go out again soon. I actually get pretty jealous when I see all the moms with babies younger than Finley out on dates on Instagram. Fin is still a little too rough around the edges to leave with anyone at the moment. She will be five months old next week so I'm hoping that her extreme fussiness is on it's way out because I could really use a night out with my husband. That's where Datevitation comes in. 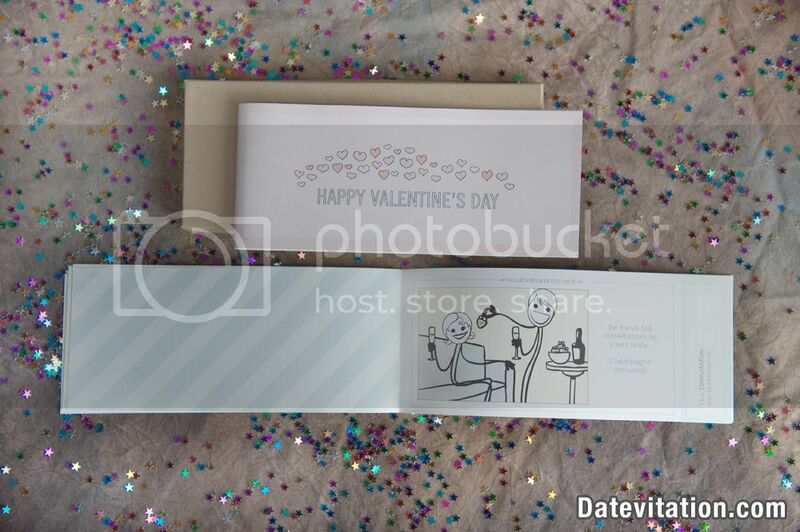 Datevitation is the web's first online platform to create a custom love coupon book. 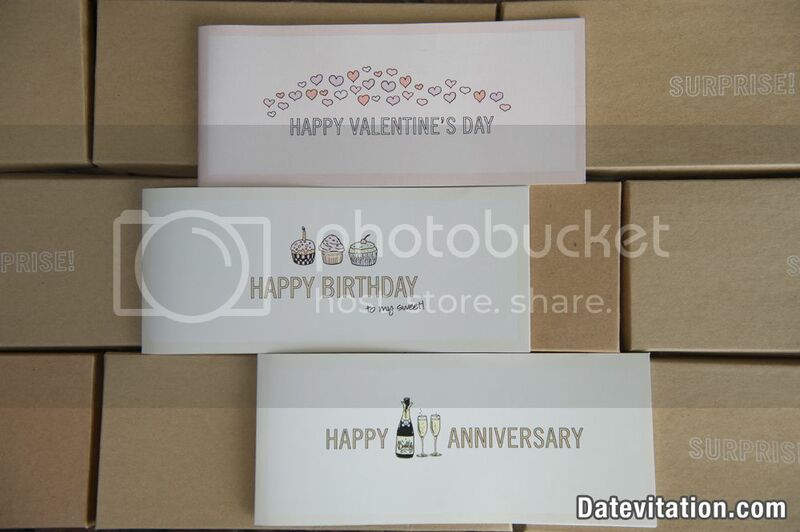 Unlike the pre-packaged love coupon books on the market, you pick the dates and can customize the text to your liking. Once you are done customizing the text in your book, Datevitation will print it out and ship it to you in a ready-to-gift box. This is the absolute perfect gift for valentines day because it's totally a gift that keeps on giving. It also works great for me because my husband is one of those guys who buys himself everything he wants so there isn't much left for me to get him. Also if you're stuck in the house like I currently am there are lots of coupons that are things that you can do at home. There are even a ton of "naughty" coupons you can select from. I absolutely loved them but for blog friendly purposes I steered away but I'm tempted to go back and make a book that's for the hub's eyes only. -Datevitation's library contains over 200 date ideas ranging from skydiving to stargazing to steamy adult-only activities. 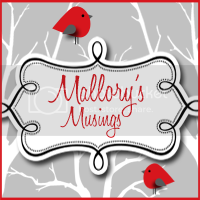 We also have over 60 book cover options to suit any occasion. 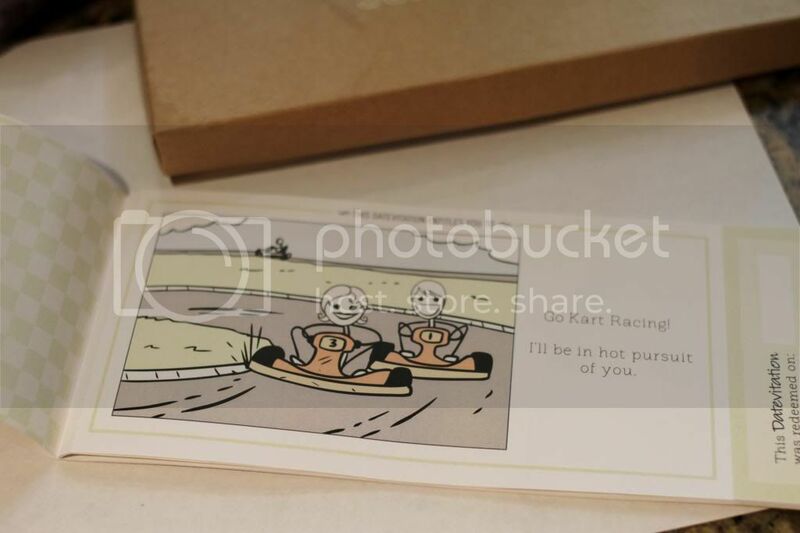 -Books start at just $20 so it makes for a thoughtful yet economical gift, and the perfect gift for Valentine's Day. You can use the code ‘MUSINGS’ for $5 off your purchase this month. -Datevitation is a family business run by the husband-wife team of Alex and Olga Karpman. You can get to know them on the Datevitation blog, where they offer video guides to date ideas and romantic gestures. You can even watch Alex propose to Olga in a video they posted on Youtube as a Save The Date, and now has over 800,000 views (you can view the video here)! Wanna win one for your Valentine? I like the opera illustration!